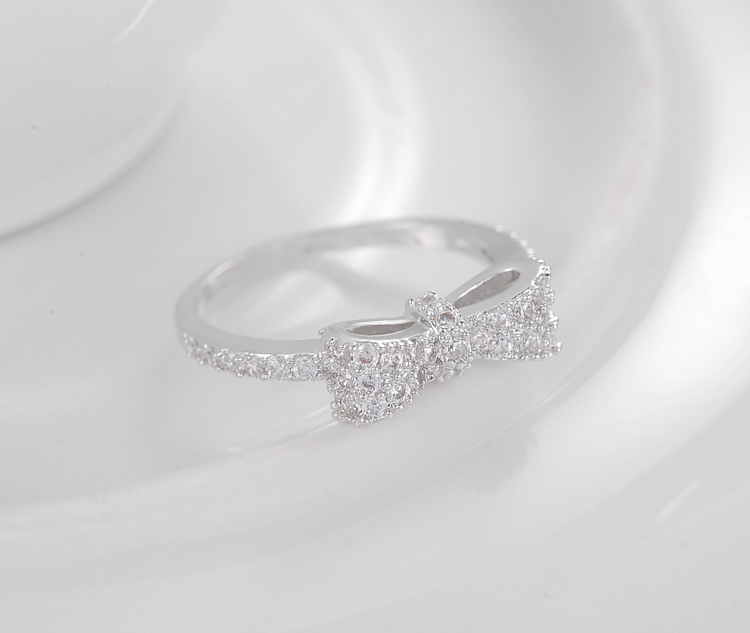 The perfect ring will stand the test of time. 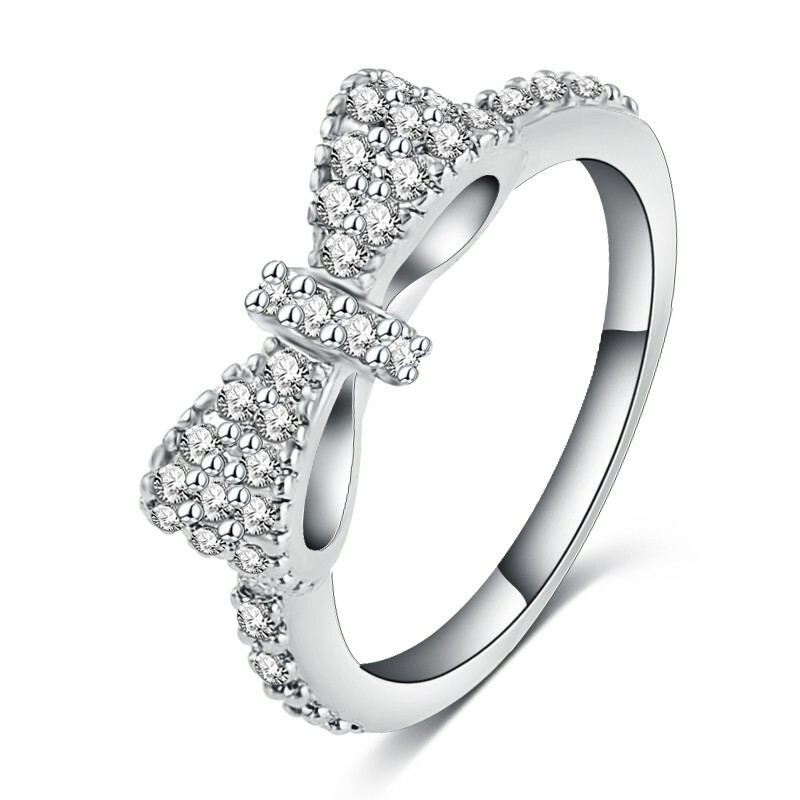 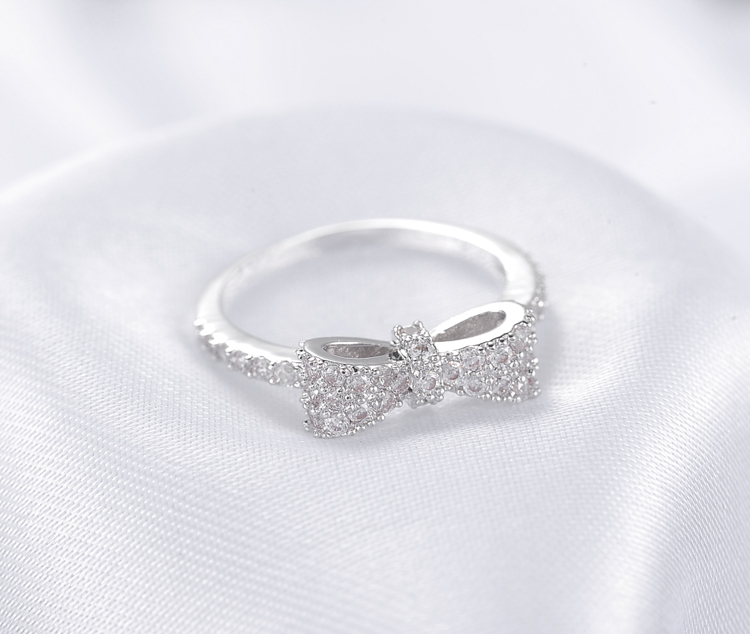 This splendid Rhinestone Crystal Bowknot Ring will add delicate sparkle to your look and will take her breath away. This sublime ring will be a perfect choice to complete your foxy looks.